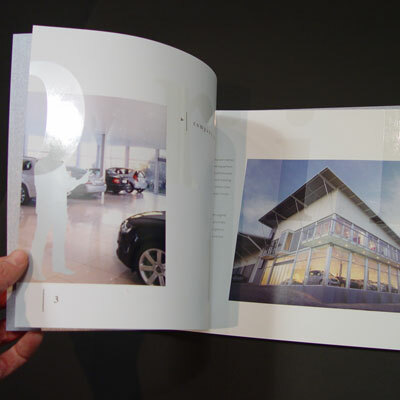 How do you design a corporate brochure for an auto body repair shop that looks like a high-end motor showroom? 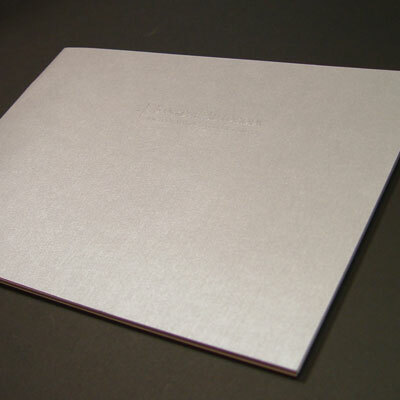 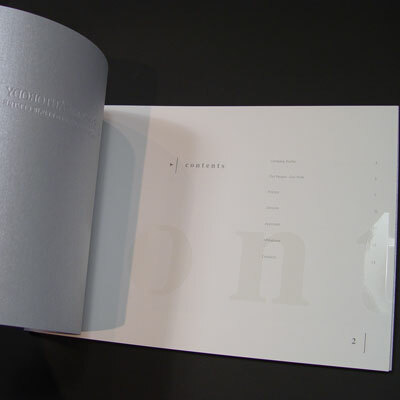 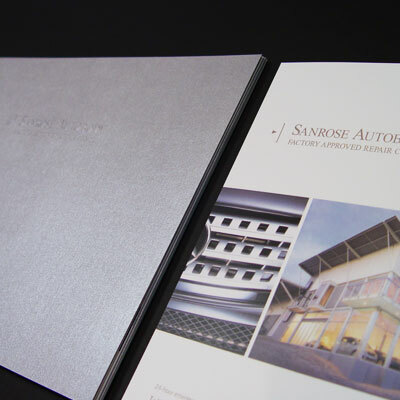 You design a brochure that looks like a high-end motor showroom. 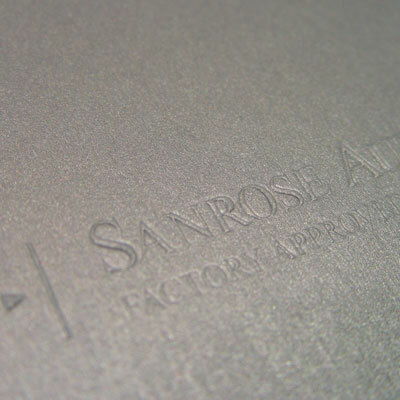 So when Sanrose approached us to develop their corporate brochure for marketing purposes, that’s exactly what we did. 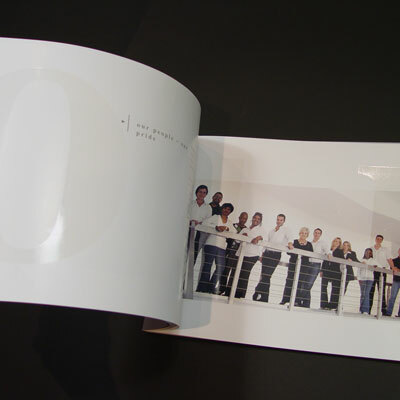 It was designed to showcase what this facility was all about and how it changed perceptions of a normal panel beating shop.